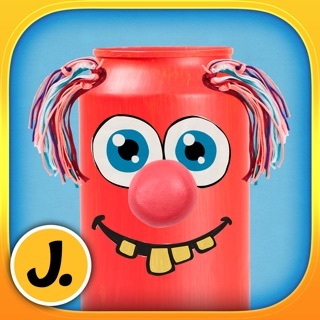 Another Fantastic app from the team at Jump apps. Play Dough comes to life and like the real thing, it can be molded and manipulated in size, shape, and orientation. 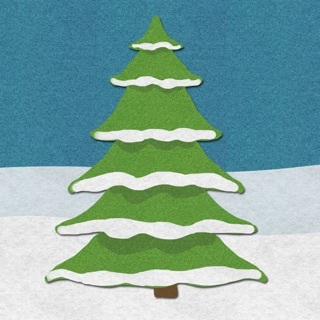 First choose your background - and decorate it, if you wish with markers or a photo from your camera roll. Then you can begin to add your dough to the scene. Play is limitless and helps builds children's confidence by creating something out of raw materials without judgement. Learning letters, numbers, and colors are assimilated into play. This app is also going to be a must have for clinicians, especially OT's working on tactile sensitivities. 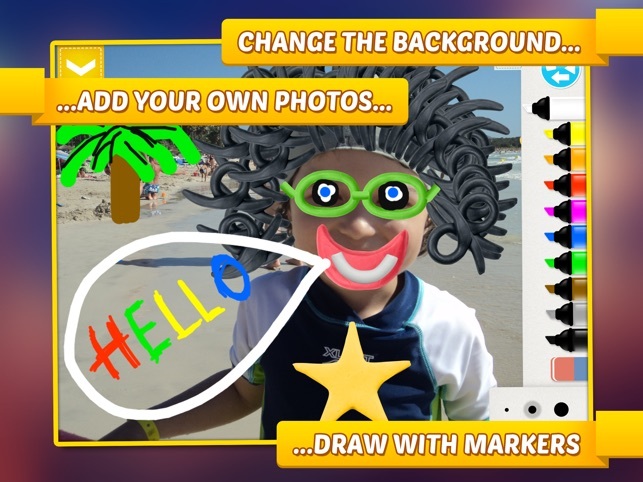 By having children experiment and learn to be successful with apps like this, it is easier to transition to the real life counterpart because they know what to do. Highly recommended! 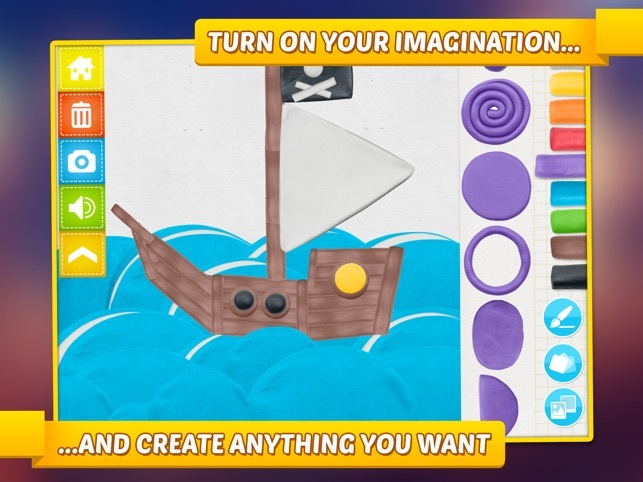 Imagination Box – colors, shapes, numbers and letters is a great open-ended app that will get your child's creative juices flowing! 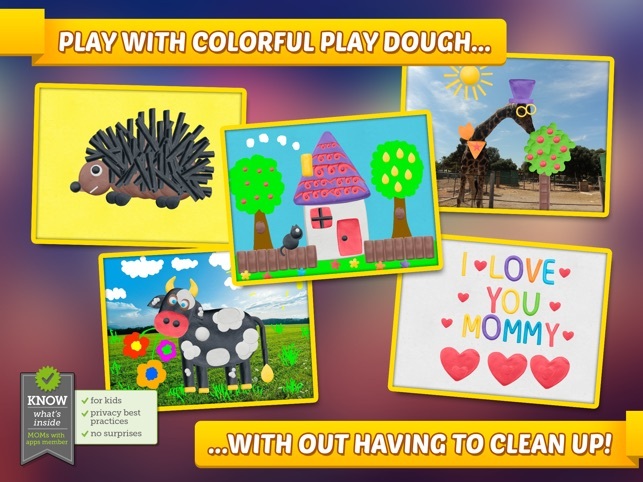 Choose a colorful background, markers, clay-dough shapes, numbers, colors and letters to create whatever you want. You can even import pictures from your camera roll for added inspiration! 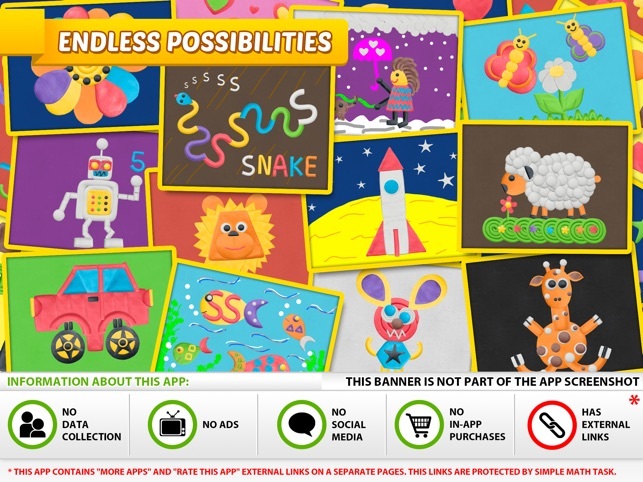 Limitless fun for self-expression! 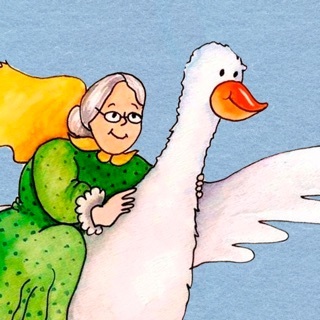 Very easy, no instructions needed, no IAPs, just good old-fashioned fun! 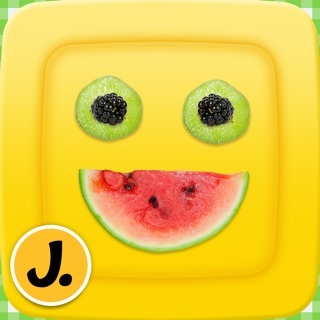 My kids and students love this app! 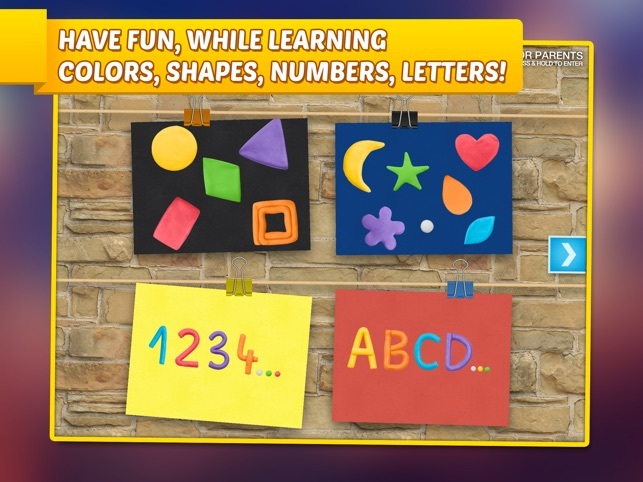 You can choose a background and add clay letters, numbers, shapes, and create an awesome piece of artwork! You can import your own pictures as well.